Bitcoin Center Korea welcomes interns to participate in exciting startup projects as well as managing the center’s community building activities. Come join us for an opportunity to be part of creative and innovative startup projects! Computer Science background with interests in Python, Machine Learning, Blockchain development. Design skills (experience with Photoshop, Illustrator or equivalent tools is a plus). Digital marketing skills (managing social media presences on Facebook, Instagram, YouTube, Twitter and others). Digital media skills (experience with livestream broadcast is a plus). Interests in beta testing and user experience testing. 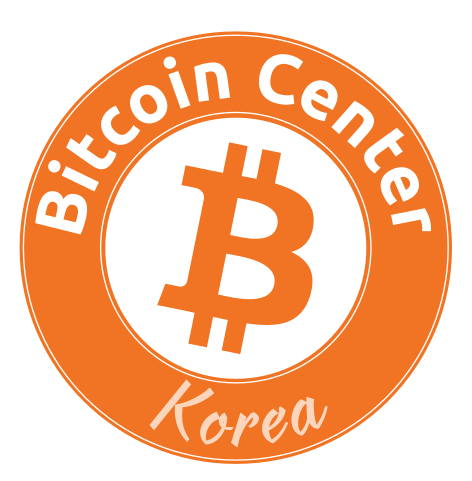 Present yourself as a representative of the Bitcoin Center Korea. Show a sense of presence and interact fittingly when guests arrive. Be familiar with Bitcoin wallet/trading platforms. Host workshops on topics related but not limited to Bitcoin and Crytocurrencies. Learn and develop business models to incubate team based projects in a safe sandbox environment. Provide on-demand assistance for ad-hoc projects and events happening at the center. The basics of Bitcoin and related technologies. How to trade Bitcoin and other cryptocurrencies. Blockchain industry/emerging market trends to form market research. The basics of business model generation and validation. 24/7 access to the center for you to work on projects throughout the program. Workshops to train for tasks required to start or join a technology-centric startup company. Mentors throughout the program for you to accelerate higher. Must speak proficient English. Conversational level Korean is desired. Be interesting! Showcase your interests and individuality. Minimum of 2 months commitment – can be extended depending on your interests.